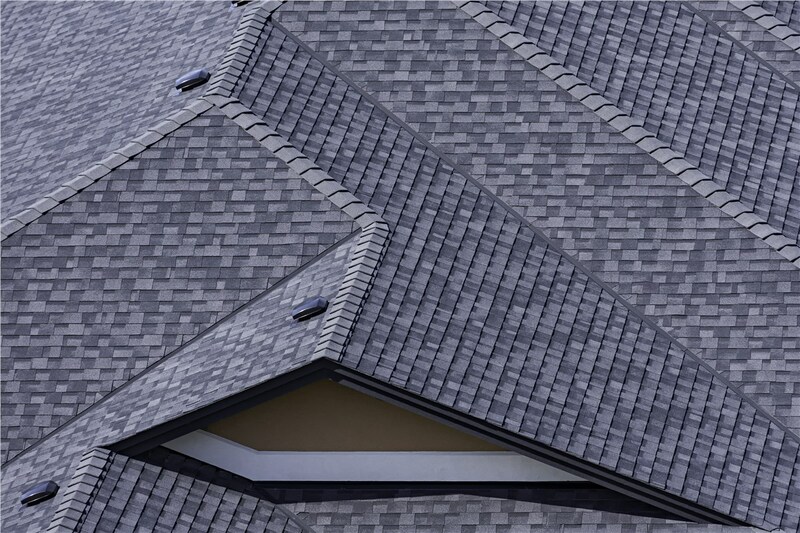 We offer top-quality asphalt shingles complete with perfect-fitting installation to maximize your roofing investment return. 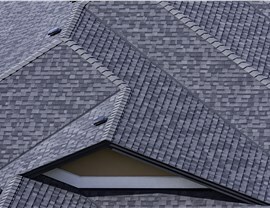 When you want asphalt shingles for your Washington, D.C. area roof, get in touch with Maggio Roofing! 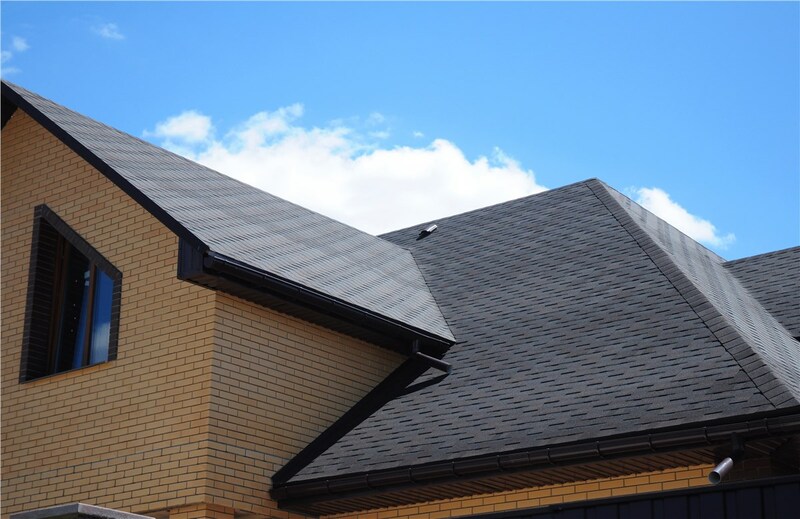 In addition to our selection of asphalt shingles, we offer a variety of roofing materials and services, all backed by the expertise of our experienced team. 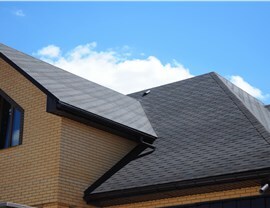 Affordability: Asphalt shingles are very cost-effective, offering protection for your home at a low price. Effectiveness: Though asphalt shingles might not last as long as other roofing materials, they do protect your home very well. 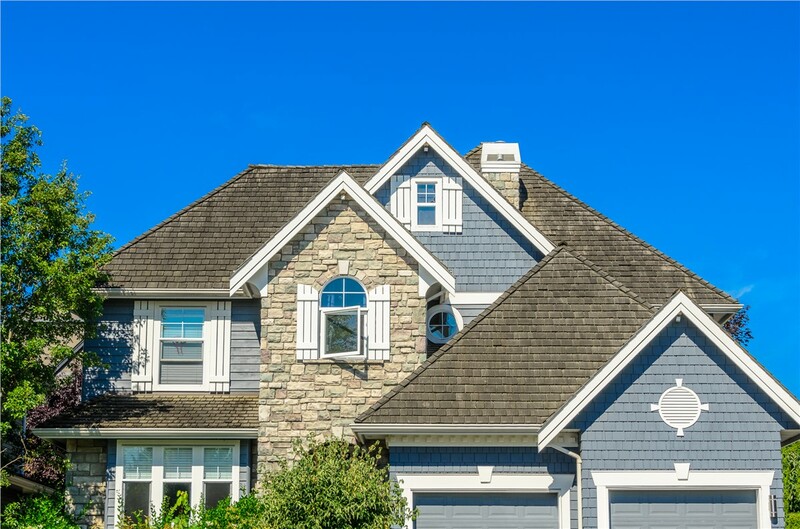 Customizability: Asphalt shingles are available in a variety of styles and colors, so you can choose a look that most complements your home. 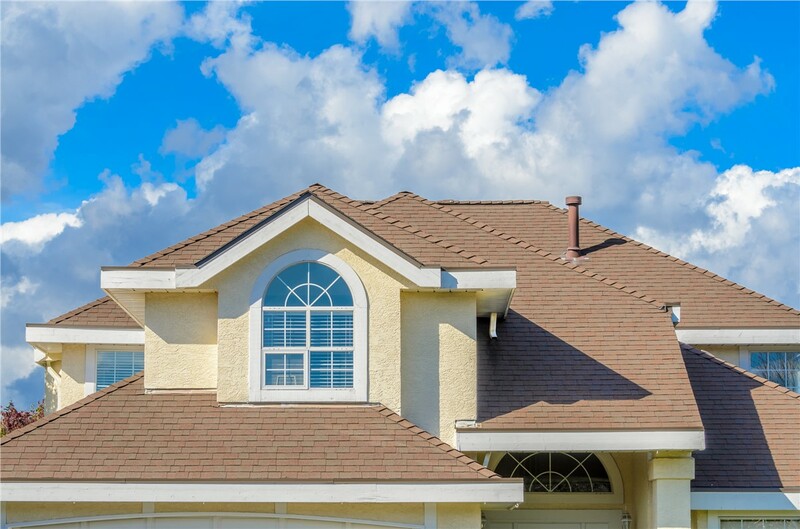 If you’re looking for a full asphalt shingle installation or a simple asphalt shingle repair, get in touch with the professionals at Maggio Roofing! Our customer reviews and professional qualifications speak for themselves—we have an A+ rating from the Better Business Bureau and affiliations with the Certified Contractors Network, National Association of the Remodeling Industry, and GAF Master Elite. When you need quality roofing work done, make sure you only work with the best! 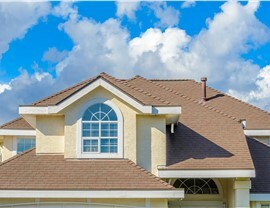 Maggio Roofing has been going above and beyond to serve customers in the D.C. area since 1989. We look forward to starting you off with a free estimate—just give us a call or fill out our quick online quote form today!